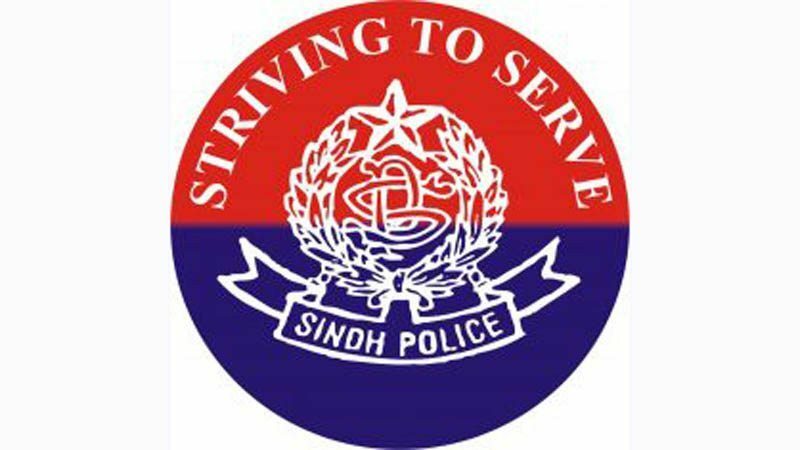 Karachi: The Counter-Terrorism Department of the Sindh police claimed on Saturday to have arrested a key suspect in the killing of a wholesale supplier of cattle feed and medicine in Karachi. “A key suspect involved in the case has been arrested,” said CTD in-charge Raja Omar Khattab. “He was arrested during a raid conducted on a tip-off in Sohrab Goth area.” The CTD in-charge said the suspect had been produced before an anti-terrorism court and further investigations were underway. Abbas Ali Merchant was a prominent name in the cattle business in the city. He spent a good 30 years of life in wholesale trade of cattle feed and medicines. In 2015, he was shot dead at a cattle farm located in the city’s biggest cattle market, known as Bhains Colony. The police had initially claimed that Merchant lost his life in an armed clash with a rival group, however, later in the investigations, it turned out to be ‘a pre-planned’ attack. Police officials identify the prime suspect as Chaudhry Shabbir. They say he had called Merchant to the farm to settle a long-standing dispute. Soon after Merchant arrived at the farm, accompanied by four of his personal guards, Shabbir’s men attacked the group. Merchant and two of his security guards were killed. From Shabbir side, one of his cousins, later identified as Muhammad Hussain, also died in the shootout. Police investigation later found that Hussain was killed allegedly by Shabbir himself. Shabbir and Merchant had been involved in a longstanding monetary dispute. Merchant had invested nearly Rs80 million in a business venture with Shabbir. The rivalry started when Shabbir informed Merchant that he had lost the money. Published in Daily Times, February 18th 2018.